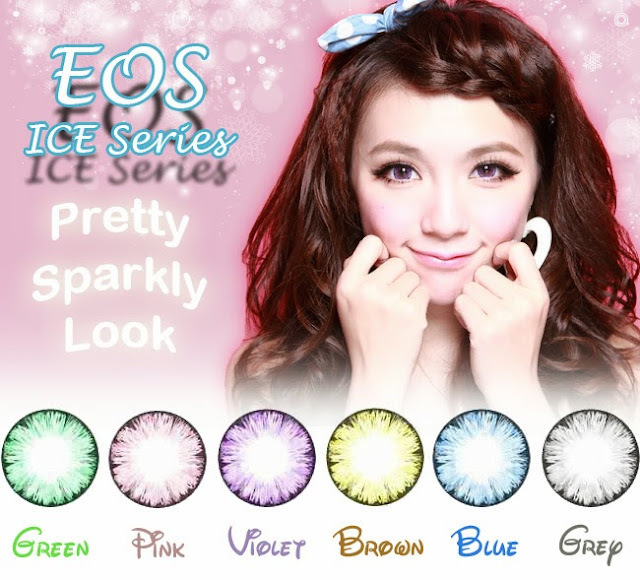 EOS Ice Series - Get a Pretty Sparkly Look! 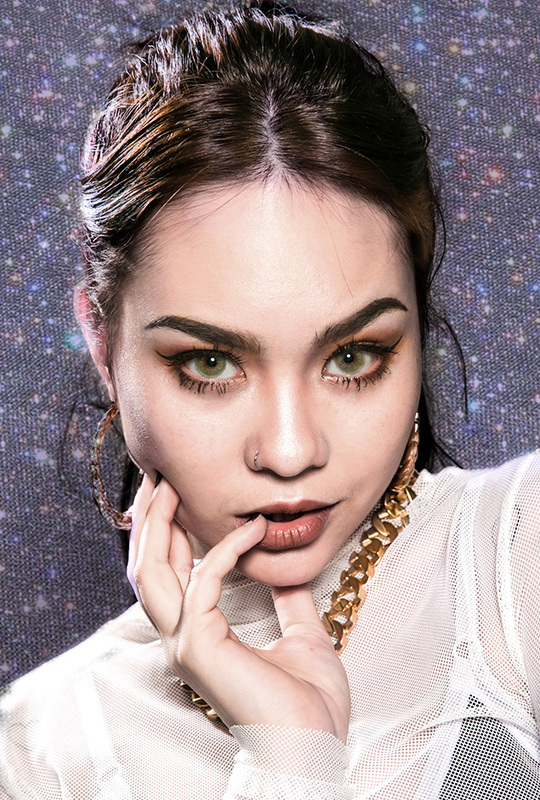 Like a sparkling gemstone, EOS Ice Series showed up like a pretty crystal on your eyes! 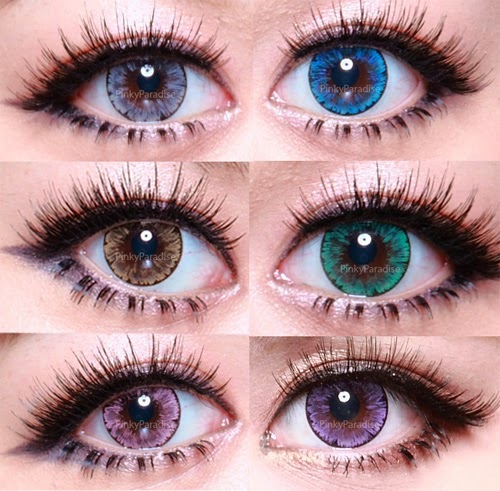 This fashionable circle lens series could enhance your eyes further with its large diameter (14.8mm) that comes with a thin black rim, a unique base curve of 8.8mm and its pretty shade of colors. Available in 6 refreshing and cool colors, this series could be one of your favorite collections! It's called "Ice" as it has little murky effect crystal effect. 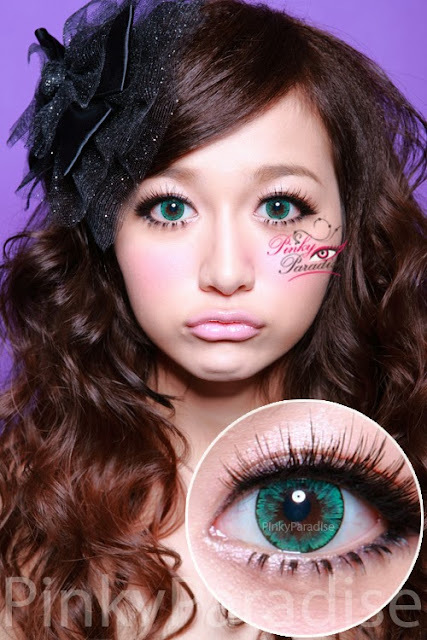 Offering in diameter 14.8mm to give a big eye brigthening effect.